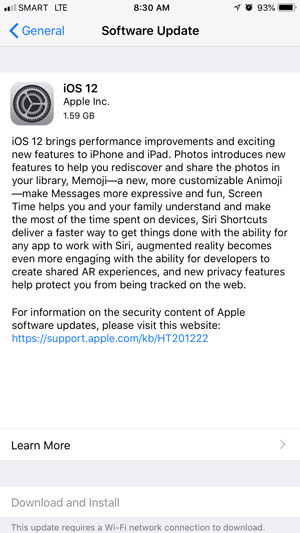 iOS 12 promises performance improvements, new AR experiences like the new Memojis, and new screen time feature. Apple’s big update is finally here. 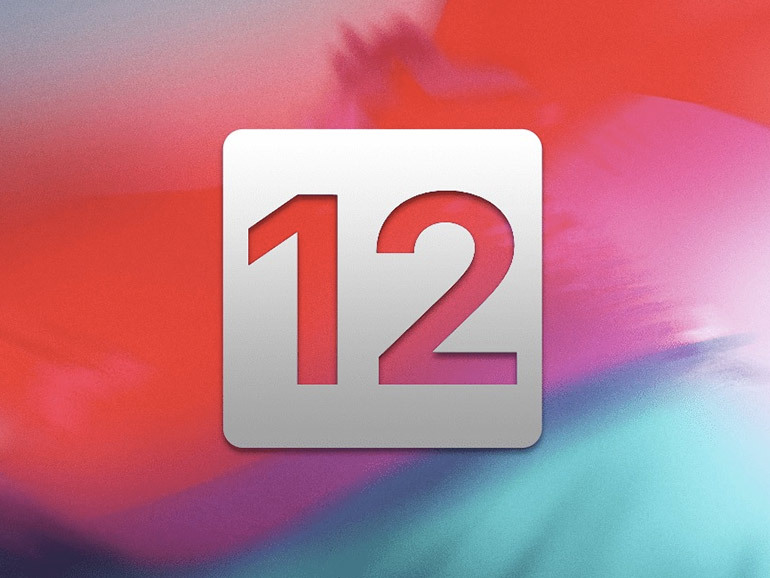 After months of beta testing, iOS 12 is finally rolling out to supported devices, all the way back to the iPhone 5s. The new update brings performance improvements, most especially to older supported devices. According to Apple, the camera launches up to 70% faster, the keyboard appears up to 50% faster with a more responsive typing experience, and most apps now launch up to twice as fast. Memojis are customizable animojis. Its only for the iPhone X, iPhone XR, iPhone XS, and the iPhone XS Max. Screen Time gives users detailed information and tools to help manage time spent on the device, including apps and websites. And AR is integrated nearly anywhere in iOS, including apps such as Messages, Safari, Mail, Files, and News. Other new features include improved notification management, new Siri shortcuts, and more. The iOS 12 update has a file size of around 1.6GB. As always, be sure to backup your stuff before proceeding with the update.